Cybersecurity has grown into a never-ending war between cyber thieves and their victims. These cyber thieves exploit network and user vulnerabilities to steal valuable information or cripple organizations for gain. Their victims, mainly businesses and organizations, fight against them to subdue and recover from attacks to protect their assets and livelihood. This war has made the cyber world a battlefield that has turned into a security wasteland. In this wasteland are companies that have been casualties of ruthless hackers, who have left many of their victims unable to bounce back from attacks. There are fortresses established by teams of IT professionals that have learned how to detect and fend off attacks with powerful strategies, tools, and resources. As effective as these strongholds have been in thwarting cyber attacks, they need to expand in both size and capability to continue successfully battling threats in the future. This is not only because of the continuous adaptation of threats to security advancements, but it is also because of the amount of data being stored online. Online data is swelling rapidly, creating more security risk, thus requiring more protection. Fortunately, there are knowledgeable security veterans who are aware of these issues and understand what needs to be done about them. 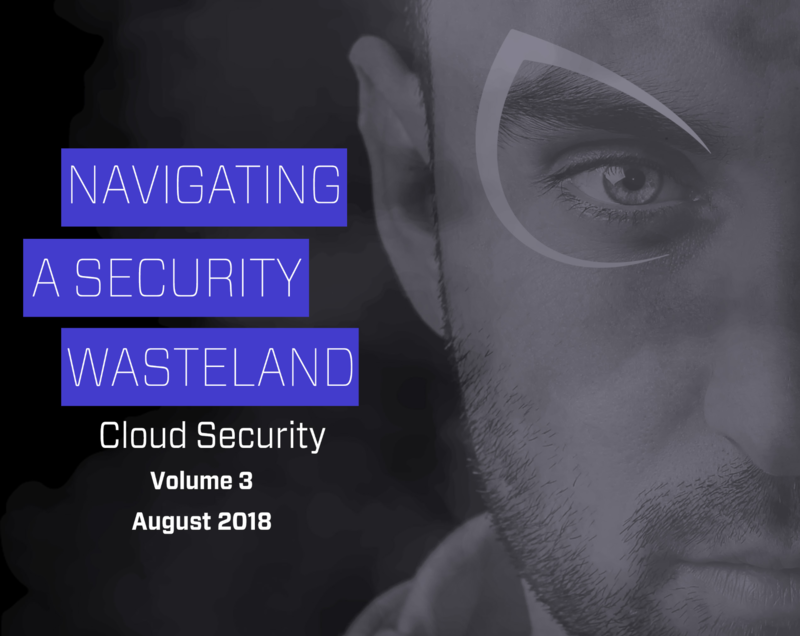 Two experts, Adam Vincent and Kathie Miley, offer insight and advice on what organizations and cyber professionals need to succeed in cybersecurity in the white paper “Navigating a Security Wasteland: Cloud Security” by Cybrary and ThreatConnect. 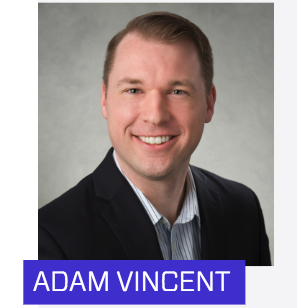 Adam Vincent is the CEO and Co-Founder of the cybersecurity firm ThreatConnect in Arlington, Virginia. He has over 10 years of expertise in information security, and in this paper, he discusses how organizations should take a business approach to address cybersecurity needs and why. Vincent states that in order to understand risks, an organization has to work with business stakeholders and identify ways to communicate risks with them. He also addresses the widespread issue of most companies lacking all of the components necessary to launch a holistic, risk-based approach to data protection. With that, he provides a detailed explanation of steps that can be taken to create strategies and process-measuring systems that will help organizations actively engage with business stakeholders to understand and reduce risk, as well as bring people, technologies, and processes together to meet goals. Vincent also lends his perspective on what new hires need to land jobs in cybersecurity and why security companies looking for candidates should stop focusing so heavily on applicants with certifications and high levels of experience or education. 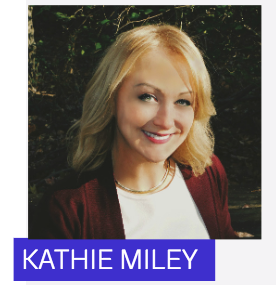 As current COO of Cybrary, Kathie Miley comes from a 25-year background in IT and security that includes expertise in cyber threat and intelligence, IT security training, and other specialties. In this paper, Miley shares her thoughts on the types of cyber attacks she sees as challenges to Cybrary users because of their abilities to disrupt or shut down critical services. She also explains why perimeter security is not enough to battle these attacks and advises organizations to employ detection, protection, and prevention methodologies in their security programs. Miley also identifies the Four Horsemen of the Cybersecurity Apocalypse as the reasons that most companies fail to have the resources necessary to fight cyber attacks. She also explains how one of the horsemen, people, is contributing to the cyber workforce shortage that Cybrary was created to address. With practical explanations on security approaches and strategies as well as tips on career development, Adam Vincent and Kathie Miley provide valuable information on cybersecurity and how to break into the field. For more details, be sure to download your copy of the white paper.